Air Conditioner Sizing | Fresh Air, L.P. Typically, springtime is a pretty common time for air conditioning replacement services, and it’s not hard to see why. At that point, temperatures haven’t quite risen to a point that you need your air conditioner hour after hour. 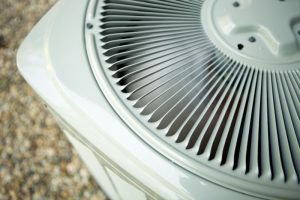 But if you have an older unit that’s experiencing problems, or you just feel like you need an upgrade, you might be ready to replace your current air conditioner. This way, you can enjoy the benefits of an efficient cooling system as well as the peace of mind that a newer, more effective system brings. 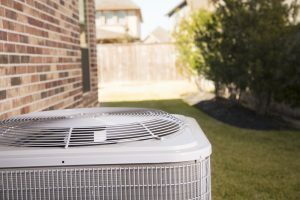 However, as tempted as you may be to rush this process during this hottest time of the year, purchasing a new AC system actually involves a variety of preparatory steps, not all of which you can handle on your own. For an accurate air conditioning installation in Sugar Land, TX, you want to trust the pros. Only by doing this can you ensure that your air conditioner is the right size for your home. Failure to determine this factor means that you won’t have a system with power levels to meet your needs—which is actually a lot bigger deal than you may realize.